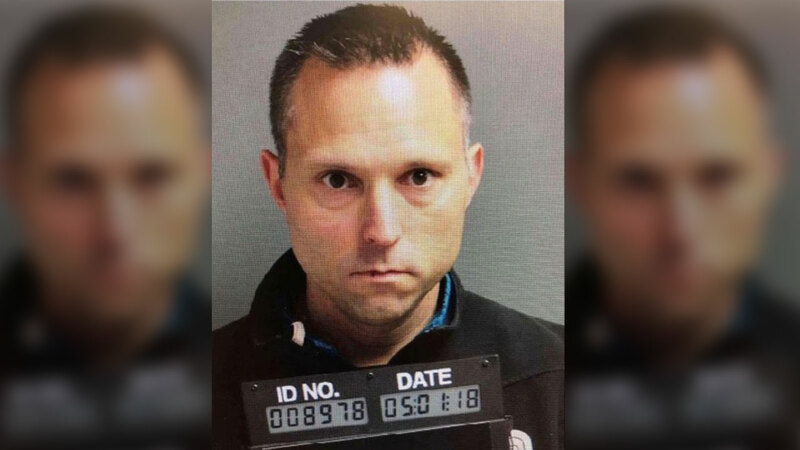 HOLMDEL, New Jersey -- A "mystery pooper" who left daily unwanted messes next to a New Jersey's high school track was caught in the act -- and allegedly revealed to be a school superintendent. Forty-two-year-old Thomas Tramaglini, of Matawan, was charged with lewdness, littering and defecating in public Thursday after police and school district officials set up surveillance to find out who had been defecating near Holmdel High School's football field and track. Turns out, Tramaglini is the superintendent of the Kenilworth School District, about 30 minutes away. Kenilworth School District announced Tramaglini was granted a paid leave of absence, assuring faculty, staff, students and parents that the district will continue its responsibilities without interruption.